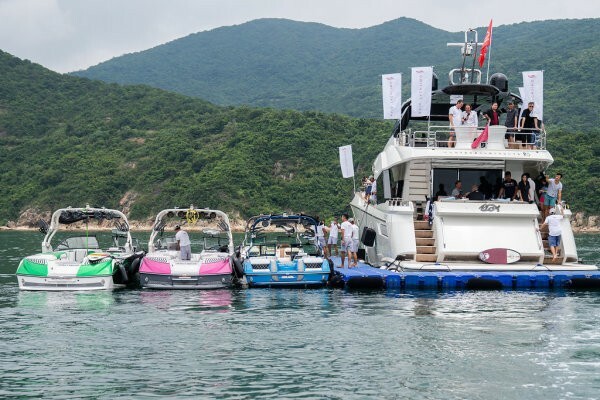 In what has become a tradition, once a year Asia Yachting holds Nautique boats wake experience event in Hong Kong. This year it took place on 27th and 28th of August in Tai Tam. 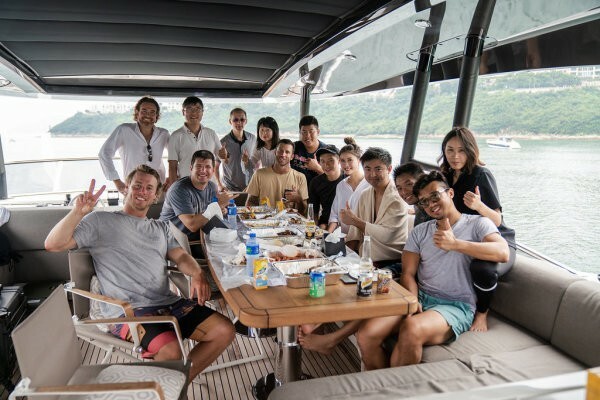 Asia Yachting brought two world-renowned wakeboard and wakesurf athletes to Hong Kong from the U.S.: Shawn Watson and JD Webb. The athletes demonstrated their skills and coached Nautique owners using the multi-award-winning Super Air Nautique G23. Despite the rain, over 70 guests joined the event including our media friends. 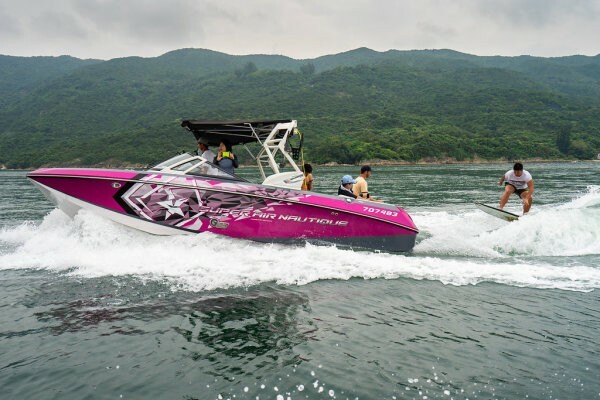 Throughout the event, the wakeboard and wakesurf professionals showcased the full extent of the Super Air Nautique’s abilities on the water, while helping boat owners and guests alike to tune up their skills. 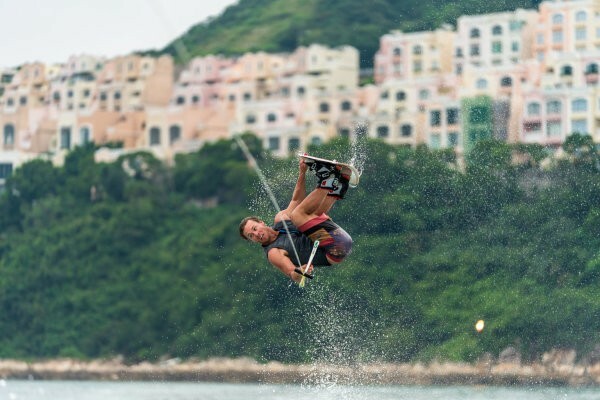 Wakeboarding and wakesurfing have been making ever-larger waves in Asia over the past few years. 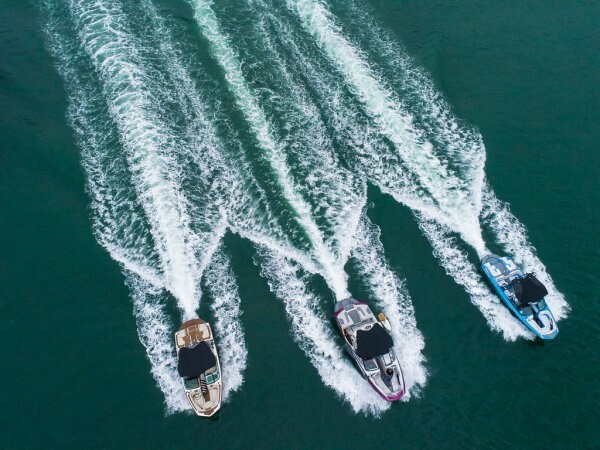 This Nautique event has successfully brought water-sports enthusiasts and professional athletes together.